In a rather shocking development, Vodafone-Idea merger will reportedly lead to massive layoffs. The ongoing merger process of Vodafone India and Idea Cellular might lead to loss of about a fourth of the telcos’ combined 21000 strong workforce, reports ET. The companies have been advised by the nodal team heading the merger to shed as many as 5000 employees. Idea and Vodafone currently employ around 11,000 and 10,000-plus people, respectively. “The retrenchment has to happen swiftly because in times of margin pressures in a debt-heavy industry, both companies do not want to start new operations burdened with excess manpower,” said a senior executive aware of the development to the publication. This is likely happening in upcoming months as both the companies look to save on costs, eliminate duplication and improve efficiency. Citing sources, the report said both companies are making losses amid huge revenue pressure and a combined debt of some Rs 1,20,000 crore. The telecom sector has been reeling under immense pressure ever since the launch of Reliance Jio’s 4G service which introduced free unlimited calling and data services. The merger has received all go ahead barring permission from the Department of Telecom (DoT). Sources revealed to ET that employees who fall into the bottom quartile in the performance assessment in appraisal season would be facing the axe. Moreover, the profiles that will have a mirror image in two firms, including divisions such as supply chain and procurement, will also be cut out as companies want to avoid extra costs. An industry insider says that the actual numbers may exceed more than 5,000 since duplication will be in large numbers. Those facing the axe will also have a tough time getting new jobs as vastly shrunk telecom sector has already let go of around one lakh employees. 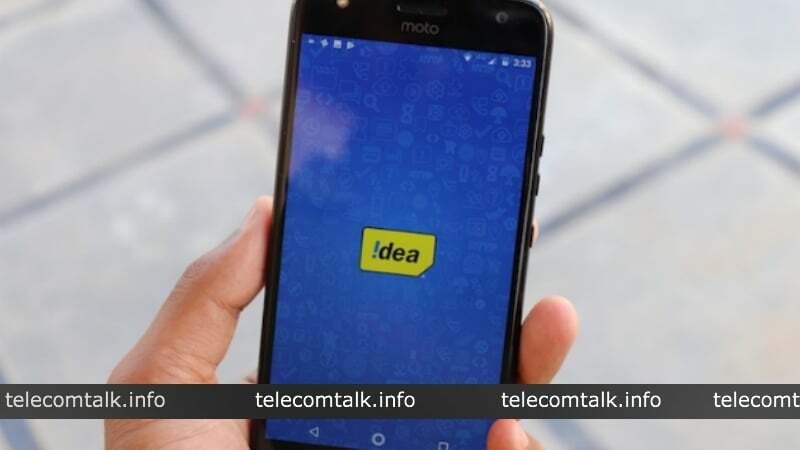 The Aditya Birla Group, which owns Idea Cellular, declined to comment, on the issue. The diversified conglomerate which has operations across cement, retail, textiles and financial services among others have in the past accommodated some of its retrenched employees in other group companies. Meanwhile, with the firms focused on the merger process, Bharti Airtel and Reliance Jio are looking to grab subscribers from Idea and Vodafone. Post-merger, however, the combined entity will replace Airtel to become the largest telecom operator with almost 42% customer market share and 37% revenue market share. Idea charges 100/- rupees for MNP sim in Telangana(Andhra Pradesh circle).so no one try to port into idea.where as Airtel,,vodafone offers mnp freeof cost.sohere is no customer addition in idea. Poor operator idea, dont have money also to issue sims. Nothing shocking. Especially if (Reliance) Jio is the one behind all of this. Turned entire India into a private company with his “friends” in the PMO office. Jio came into existence under Congress. So maybe true. Private companies are more efficient then government companies, i suppose ?